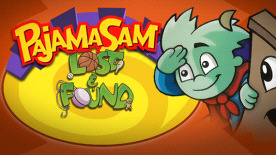 ﻿ Pajama Sam 4: Life Is Rough When You Lose Your Stuff! Pajama Sam 4: Life Is Rough When You Lose Your Stuff! ©2014 Tommo Inc. All rights reserved.